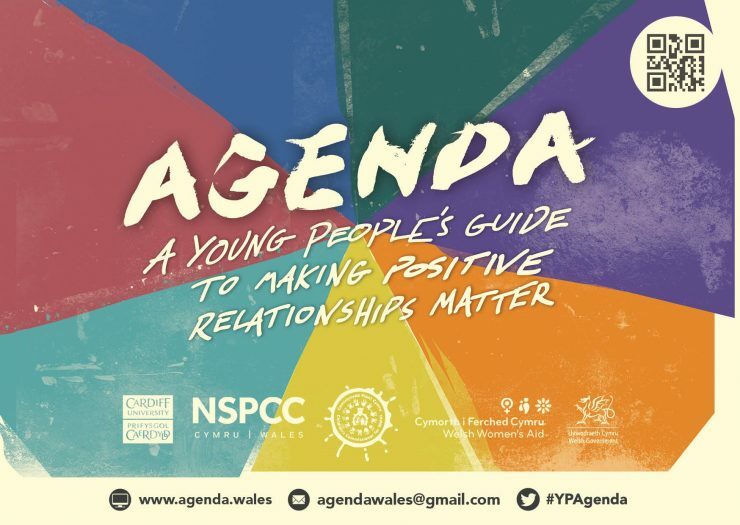 GEA are excited to announce an upcoming conference in Wales: Educating ‘Agenda’ – Supporting Young People In Making Positive Relationships Matter. With equality, diversity, children’s rights and social justice at its heart, AGENDA enables young people to speak out on gender and sexual injustices and violence through their own and others’ change-making practices. It’s an affirmative, ethical-political and creative approach to learn about and change deeply entrenched and complex issues. This is primarily a conference for teachers and students, but all practitioners who work with children are welcome to attend the morning session. All participants will receive a free copy of the resource. Refreshments and lunch will be provided. Showcase how AGENDA has been inspiring young people to raise awareness of gender and sexuality issues in their schools. Demonstrate and provide training on how AGENDA can be embedded in whole school approaches to healthy relationships and sexuality education from experts in the field. Invite teachers and students to become AGENDA ambassadors. There is a small registration fee for adult participants of £15. For more details, the programme for the day and how to book a place, please see the attached document.